We service all Porsches as well as many other exotic and collectible cars! 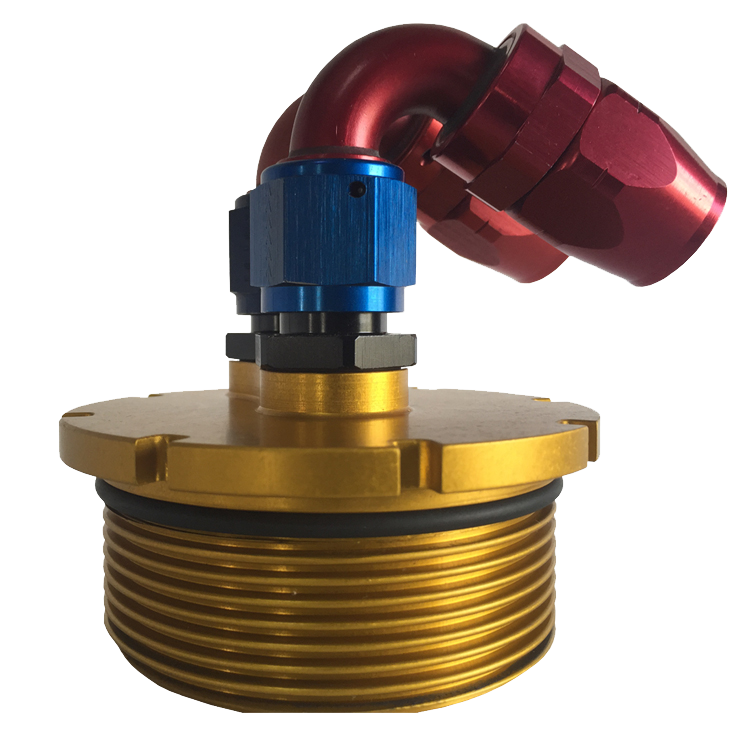 TRS Parts are developed, manufactured and track tested! Transform your 97-04 Boxster into a Spyder! CryoDetail® - The FIRST & ORIGINAL N.A. Automotive dry ice cleaning service! Restore your car to showroom condition! Complete in-house fabrication of Spec Boxster racers! WE BUY & SELL PORSCHE'S! Check our vehicle inventory and see what we have for sale! 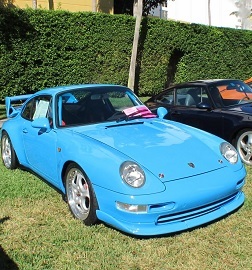 TuneRS provides service & maintenance needs for all Porsches, Exotic and Antique automobiles. 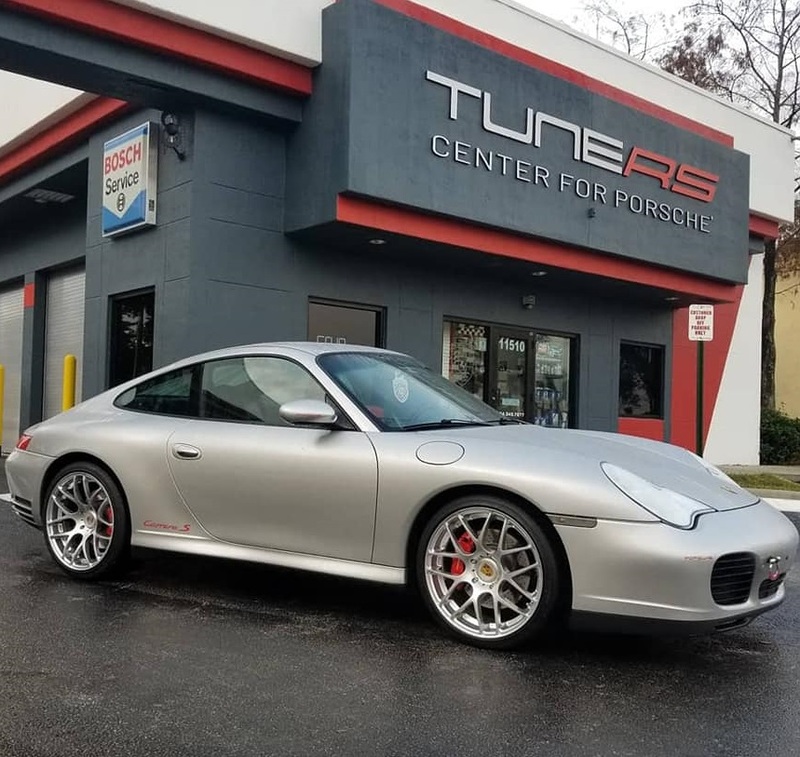 Your car will benefit from TuneRS Motorsports founder Miguel Potolicchio’s 40+ years of experience servicing, building and restoring as well as racing Porsches in Europe, South America and here in the United States. 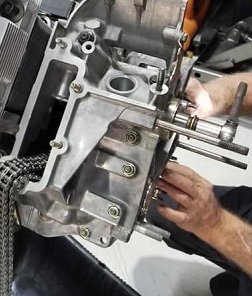 Our 5,000 square foot state-of-the-art facility located in Coral Springs, Florida is equipped with the latest tooling, machinery and technological updates directly from the Porsche factory to honor all your Porsche service requests. Additionally, you can rest assured knowing that the same technicians trusted with our client’s spec race cars as well as their classic and exotic cars will provide your car with the same meticulous attention to detail. 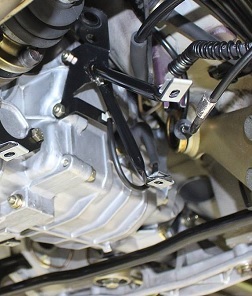 The TRS Development division has developed and track tested numerous updates to improve the performance and reliability of Porsches including the Direct Oil Feed (DOF) to address the lubrication issue in cars equipped with IMS bearings as well as deep sump oil pans, engine oil cooling kits and other performance and reliability components. If we like it in our custom and spec race car builds then we are sure you will too. Moreover, all parts, updates and kits are developed and assembled by TuneRS are also manufactured here in America. While our heritage is predominantly Porsche cars, our clients have also brought their other exotic and classic cars of into our 5,000 square foot facility. Over the years some of our clients have also sought out our expertise in classic and antique car restorations. We have restored and preserved cars such as classic air cooled Carreras, Speedsters, and vintage Ferraris. Make yourself at home on our site and always feel welcome to call us with any of your questions. We look forward to earning your trust and confidence. 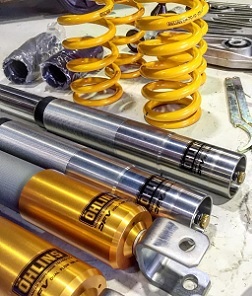 We share decades of international racing experience and expertise by providing in-house custom and spec race vehicle fabrication services as well as street to racer conversions. TuneRS and it’s staff have been racing and building cars since their youth. 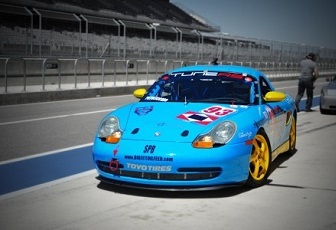 Therefore, it is no secret that TuneRS has built a solid reputation on the track. 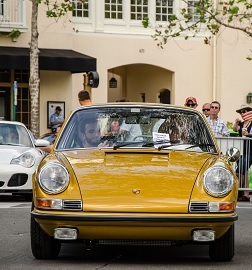 Our team also provides customization services ranging from performance and aesthetic enhancements to concourse restorations for classic car collectors. Looking to restore, repair or upgrade your Porsche using only the best Porsche parts available? 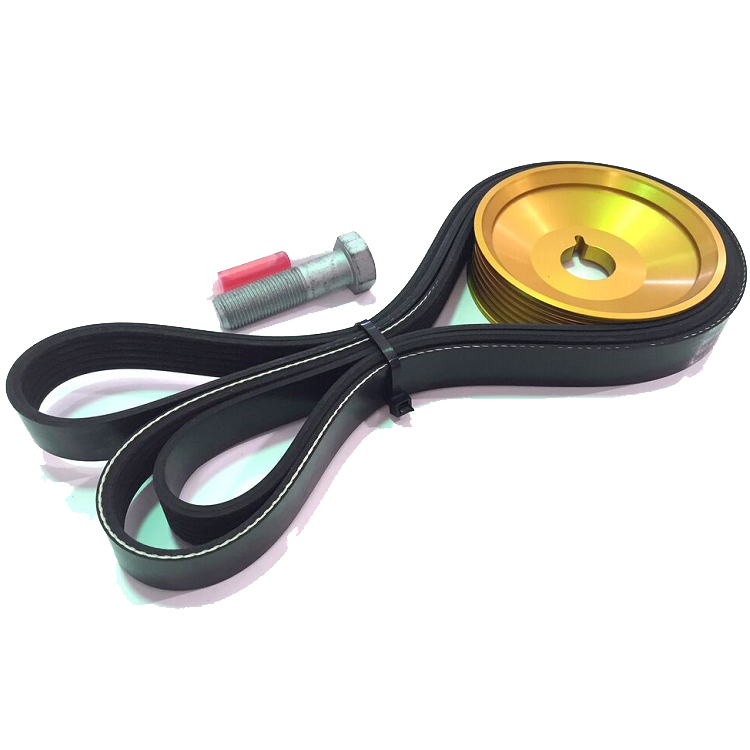 We have thousands of Porsche parts and accessories to choose from as well as our own line of TRS Development updates for your Porsche. 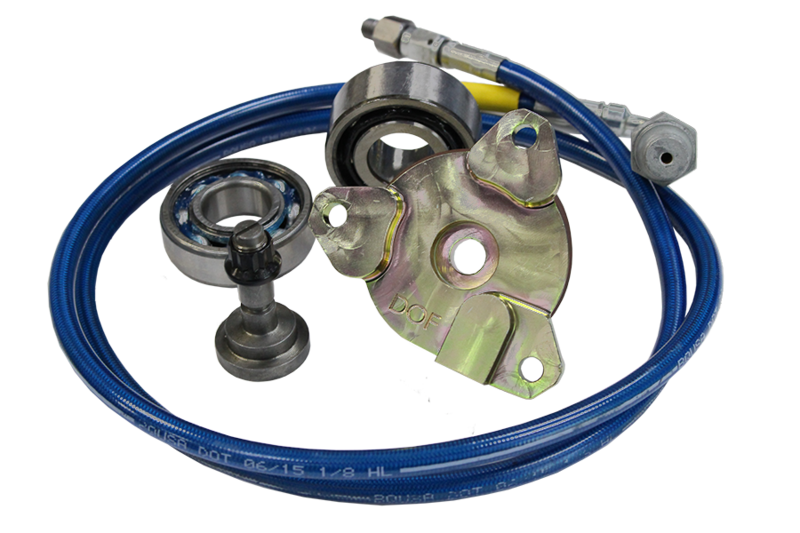 New Porsche parts and accessories added to our website daily! Don’t find the Porsche parts you’re looking for? Give us a call and one of our team members will be glad to assist you and help you find the parts & accessories you need!